These easy homemade spinach tortillas need just 4 ingredients. 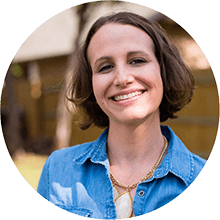 They’re vegan, clean-eating approved, and a totally delicious healthy substitute for refined flour tortillas. Okay, guys. You LOVED my sweet potato tortillas recipe. Like loved loved. And, why not? Homemade tortillas are flipping awesome. Get it? Flipping? … ‘cuz you FLIP tortillas? So I wanted to keep going with this tortilla train and make homemade spinach tortillas. Yep: spinach! And they did NOT disappoint! They’re filled with fiber and protein. 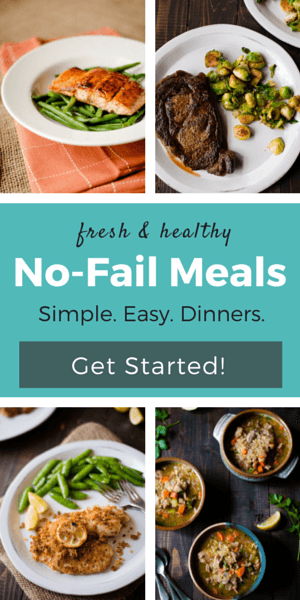 They’re SO easy and only require FOUR ingredients! 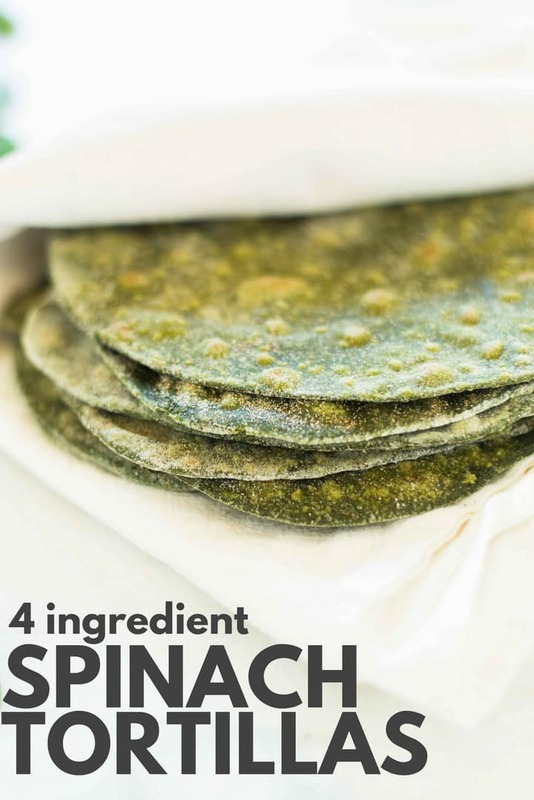 Spinach wraps are a delicious and totally healthy substitute for regular tortillas made with refined flour. 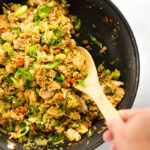 You can use them to make homemade wraps filled with chicken and fresh veggies or in Mexican dishes. 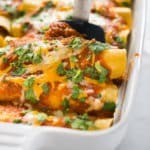 All kinds of Mexican dishes including enchiladas and burritos. YUM! And just wait until you hear about the spinach tortillas nutrition! You’ll be blown away! In the best possible way. As I said, learning how to make healthy tortillas will allow you to enjoy so many comfort food dishes so let’s not waste more time and talk about how to make spinach tortillas! So simple. That’s seriously all you need! Do I need a tortilla press? Nope! 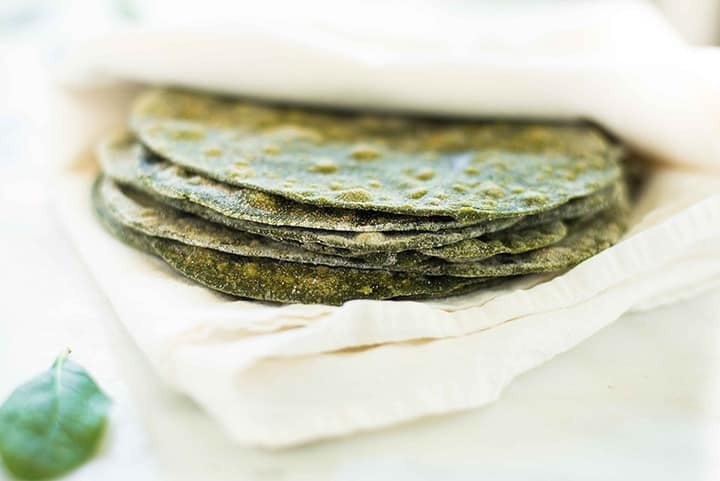 You don’t need to use a tortilla press to make these spinach tortillas. 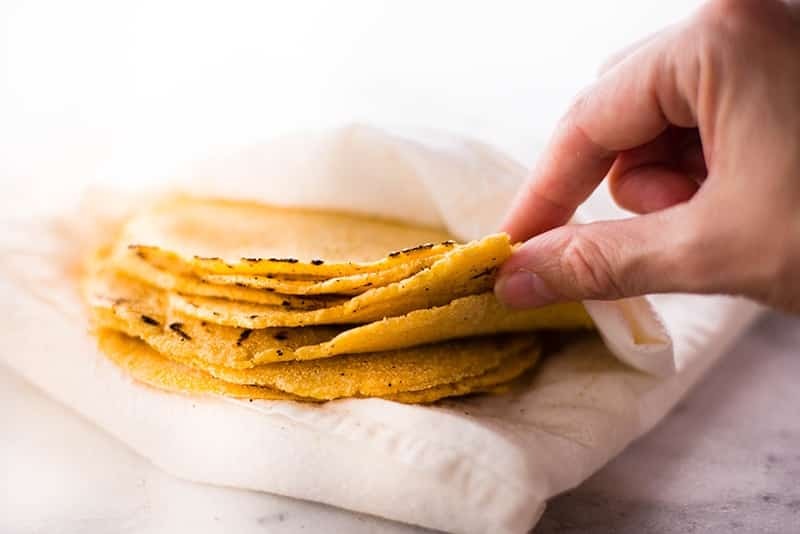 Just like with my corn tortillas and sweet potato tortillas, you can easily make these tortillas using a rolling pin. That being said, a tortilla press is another great way to quickly make your tortillas. Now, the most important part – how do you make tortillas. They use lard, making them high in saturated fats when they don’t need to be. So, instead, I replaced the all-purpose flour with spelt flour, which is an unrefined flour. 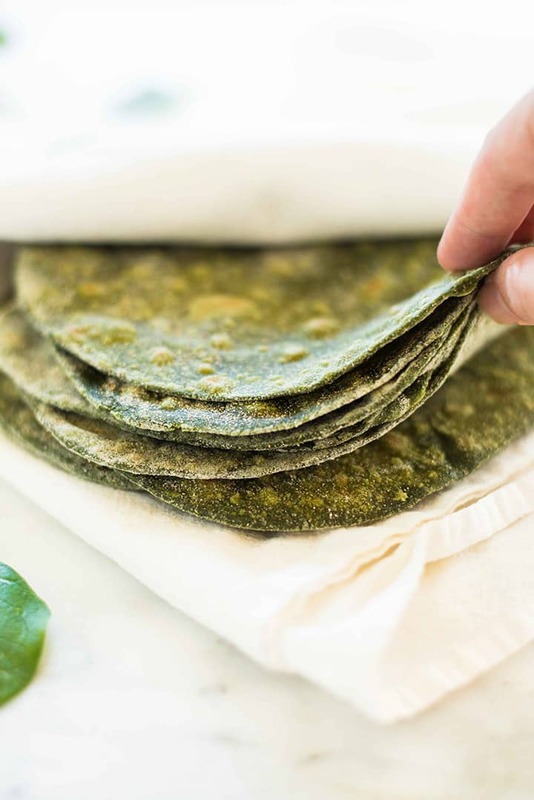 I like using spelt flour for these homemade spinach tortillas, but most any flour will work for this recipe. Spelt is rich in vitamins and minerals such as magnesium, calcium, selenium, iron, manganese, zinc, vitamin E and B-complex vitamins. It is high in protein and lower in calories than wheat flour and also easier to digest than wheat. More on why spelt flour rocks here. I’d recommend trying whole wheat pastry flour or buckwheat flour if you’d like to switch it out. What about the spinach tortilla calories? Just 80 calories of healthy energy. Woot! I told you only 4 ingredients are needed in this recipe for homemade tortillas. The first ingredient you know from the name of these green tortillas. The second ingredient is spelt flour I used instead of all-purpose flour. You just found out why and why spelt flour is better. The last 2 spinach tortilla ingredients? Sea salt and water. This spinach wrap recipe is so basic. But so awesome at the same time. CAN I MAKE GLUTEN FREE SPINACH TORTILLAS? While spelt flour is easier to digest for those with gluten sensitivities, it does contain gluten so it’s not a great choice for those with celiac disease. 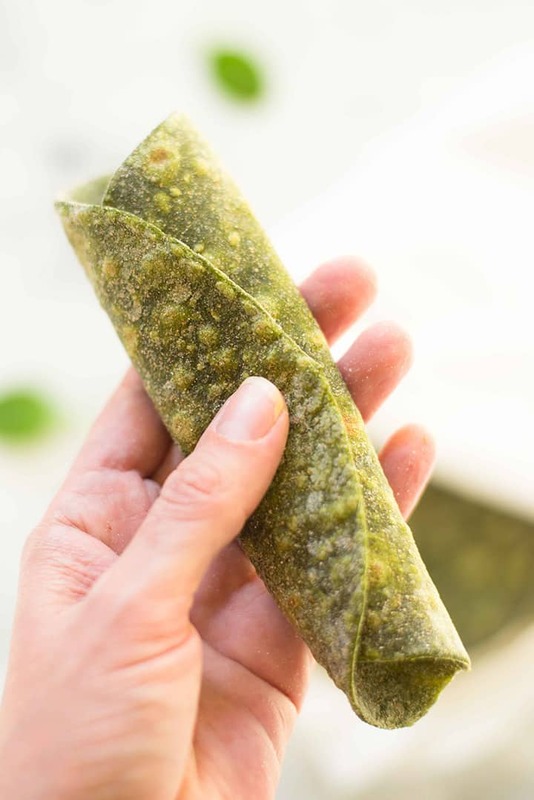 To make gluten free spinach wraps, you’d need to replace the spelt flour with a gluten-free flour, like almond flour or rice flour and then combine that with a binder, such as eggs, flaxseed, arrowroot starch, or xanthan gum. You could also use masa harina, which is made from corn, like in this recipe. 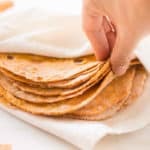 If you don’t wind up eating all your tasty homemade tortillas and want to store some for later, there are some easy steps to make sure your tasty green tortillas stay as fresh as possible for as long as possible. Read on! As you’re cooking all the remaining tortillas, keep the cooked tortillas wrapped in a large, clean kitchen towel. The heat from the cooked tortillas will keep the tortillas nice and warm plus the steam will keep them moist and flexible for enjoying later. Trust me on this one. To store homemade spinach tortillas in the fridge, make sure the tortillas are cooled completely and then wrap either in plastic wrap or place into an airtight plastic bag. To reheat, wrap the healthy tortillas in a damp paper towel and microwave on high for 15-20 seconds, until hot and pliable. Repeat in 5-second intervals, as needed. 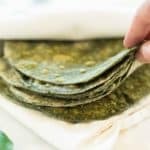 To freeze the spinach tortillas, allow them to come to room temperature, then stack them with a sheet of parchment paper separating each tortilla so they don’t stick together as they freeze. Place the tortillas into a freezer-safe storage bag and freeze for later. 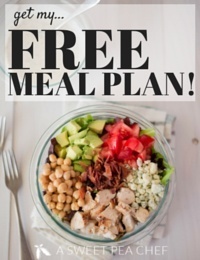 When ready to use, thaw in the refrigerator and reheat normally. HOW LONG ARE TORTILLAS GOOD FOR? Now that you know how to store them, you should know for how long too. In the fridge – The spinach wraps will keep like this for 3-4 days. 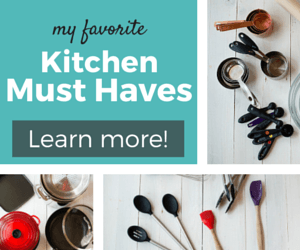 When ready to use, you can reheat in the microwave or on the stove. In the freezer – Frozen homemade tortillas will last in the freezer up to 6 months. I love a spinach wrap for lunch! And I’m sure you will too. But the world of healthy tortillas is a world that needs more exploring, which means more vegetable tortillas for you. Because vegetable tortillas are AMAZING! Just like the spinach wrap recipe, this homemade wrap recipe for Homemade Corn Tortillas requires just 4 ingredients. The Homemade Corn Tortillas are clean, healthy, vegan, and gluten-free. So flipping good! Get the recipe. 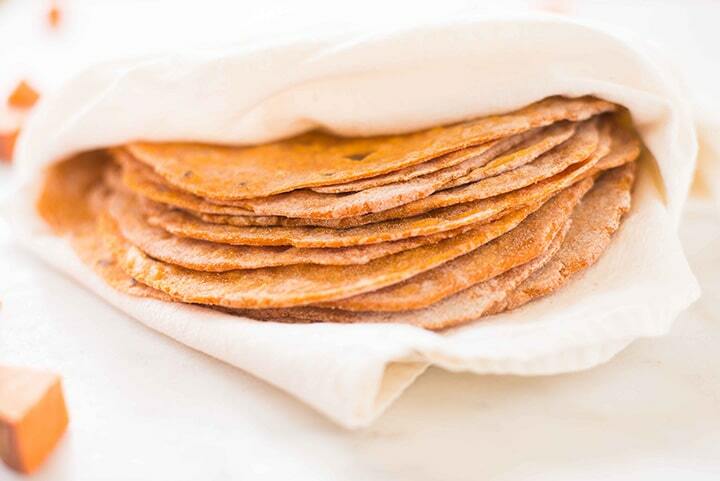 The so loved Sweet Potato Tortillas are made with only 3 ingredients. 3! And so many people love them. They are a hit for sure! The Sweet Potato Tortillas are so, so tasty. And yes, they are great for wraps and Mexican food but they are pretty good on their own too. Get the recipe. The last vegetable tortillas we’re going to discuss today are the Cauliflower Tortillas (Just 42 Calories!) 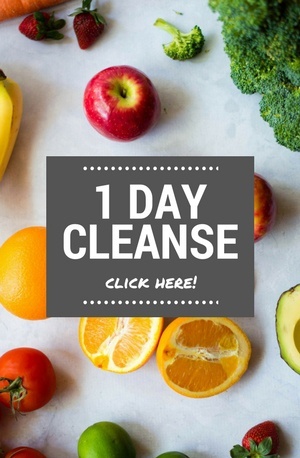 Yes, only 42 calories. Thank you, cauliflower! 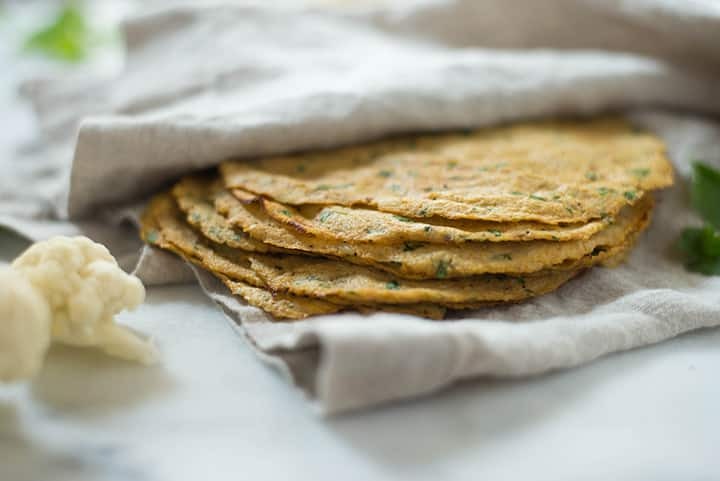 Low-carb, low-calories, healthy, clean, and nutritious, the Cauliflower Tortillas are arguably the healthiest tortillas. And they taste good too! Get the recipe. These easy homemade spinach tortillas need just 4 ingredients. They’re vegan and a totally delicious healthy substitute for refined flour tortillas. 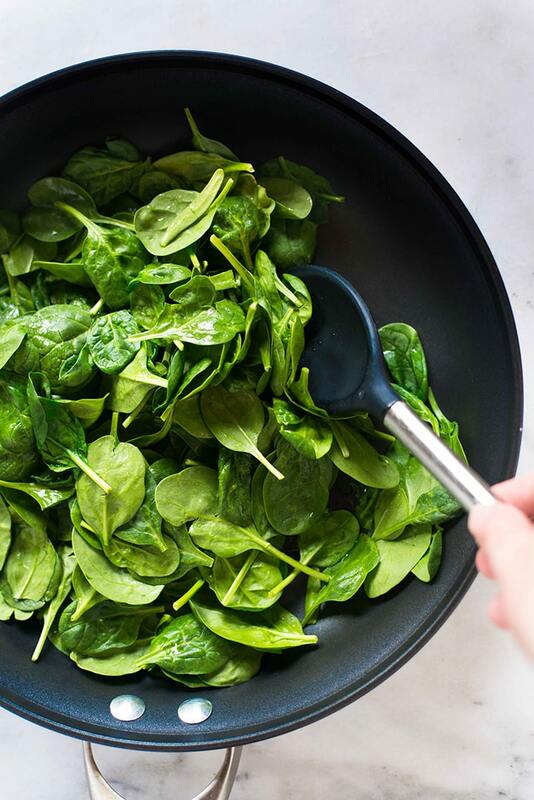 Combine the baby spinach with the water and cook over medium-high heat, stirring occasionally in a skillet. Cook for 4-5 minutes, until the spinach is completely wilted. 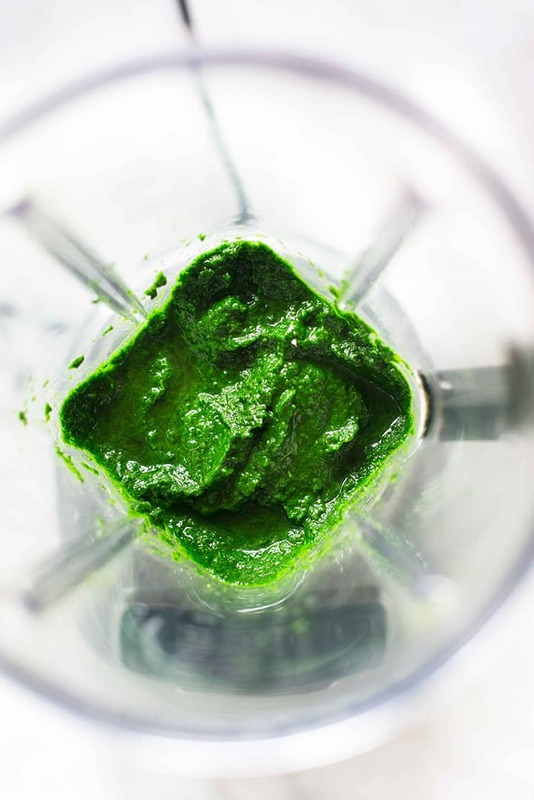 Then, transfer the cooked spinach to a blender or food processor and completely puree. We are looking to make 1 cup of the puree so add any water to this mixture to get to one cup. Then set aside. Now, combine the spelt flour and sea salt together in a large mixing bowl. 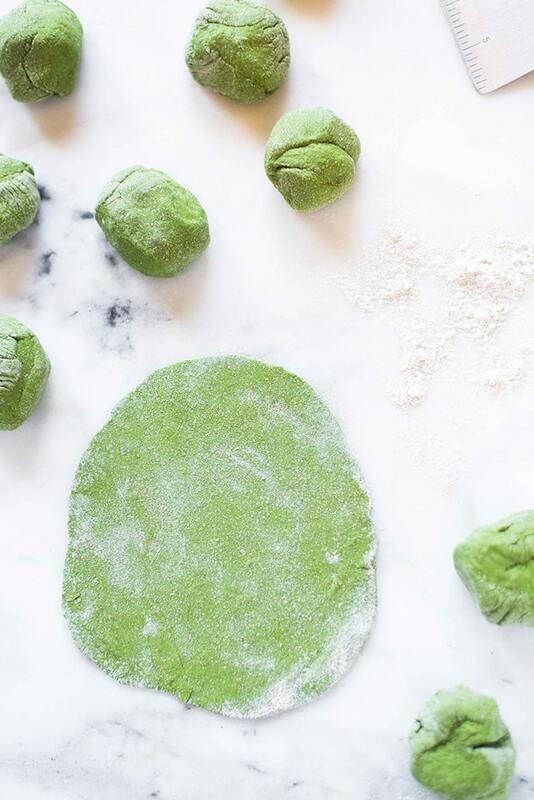 Add the spinach puree, and stir into the bowl until the flour is completely absorbed. I use a rubber spatula to do this. You will have to knead it and work it in using your fingers or a spatula to combine. If the mixture seems too wet or sticky, you can a little extra spelt flour to help. Now, dust a flat surface liberally with flour and shape the dough into a long log. Divide the dough into about 12-15 portions. If you’re going to make larger burrito-sized tortillas, divide into less portions. Roll the portions into balls into using your hands. Sprinkle the dough balls well with spelt flour and roll each out until they are between 1/8 and 1/16 of an inch thick. Heat a non-stick skillet or griddle over medium-high heat and add the rolled out tortilla. Cook for 1 to 2 minutes on each side. 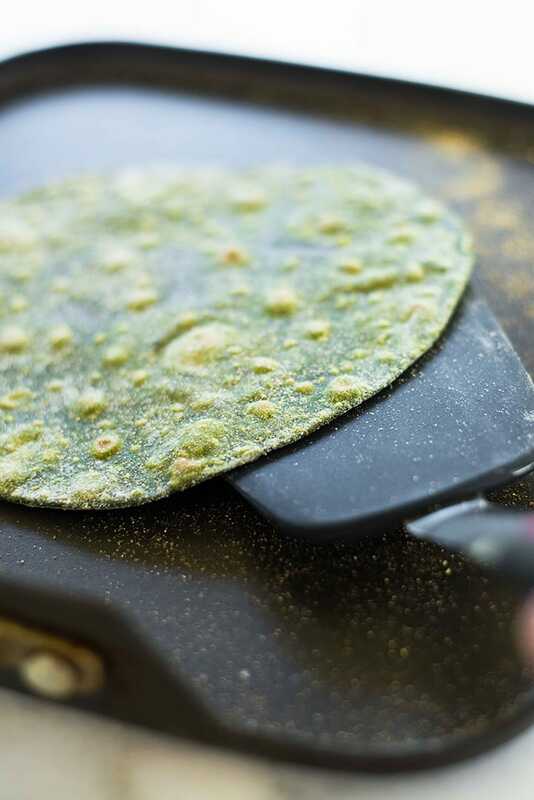 Flip the tortilla over with spatula after about one minute - you’ll notice the bright green of the tortilla will turn to a darker forest green, and that bubbles start to form when it’s ready to flip. You’ll also notice some brown spots start to show up, which is what we want. Stack each cooked tortilla and keep covered with a clean dish towel until ready to eat. The towel will hold in the steam from the cooked tortillas as they cool down, keeping them soft and flexible. You can substitute frozen spinach for the fresh baby spinach - just be sure to allow the spinach to thaw and to make the puree with water to be 1 cup. How long do these keep? How is the best way to wrap and and save? Could you substitute kale for spinach? Can we make these Spinach wraps carbohydrate free? 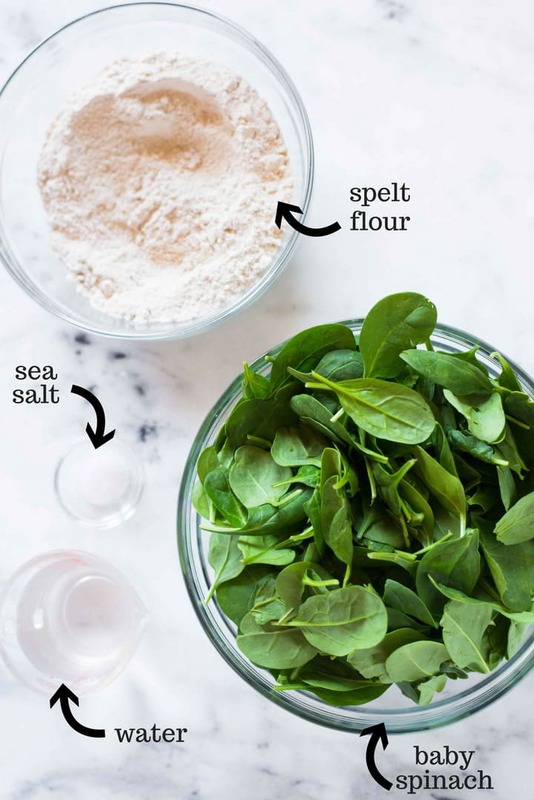 That’d be pretty tricky since we’d have to remove all the spinach and flour – you can make them even lower carb by lessening the flour, but I’m not sure how you could remove them completely. Hi can we use other flours besides spelt, like cassava or almond or coconut? I cannot have gluten. I love these. I make them all the time, but I use arugula instead of spinach. They are even fine with less than 3 cups of greens and great for when you have leftover spinach and/ or arugula. Mine are always done crispy. If I want to use almond flour do you know how many eggs I would need t use? Yes I was wondering the same. 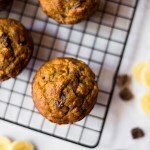 Can I use just whole wheat flour? Yes, you def can – they’ll taste more like whole wheat than they would with whole wheat pastry flour. I have tried this recipe. It tastes so good however the tortillas turned out to be very crunchy.